Motor-Trade-Insurance.co.uk is a specialist website designed to help consumers save money on their specialist motor trade insurance policy. We have teamed up with QuoteSearcher in order to provide you with the most suitable cover for motor trade insurance. 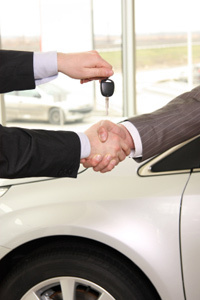 QuoteSearcher only deal with specialists in the motor trade sector and have a number of partners on their panel who will be able to provide you with a competitive quote on your motor trade insurance. to get started and see how much you could save.